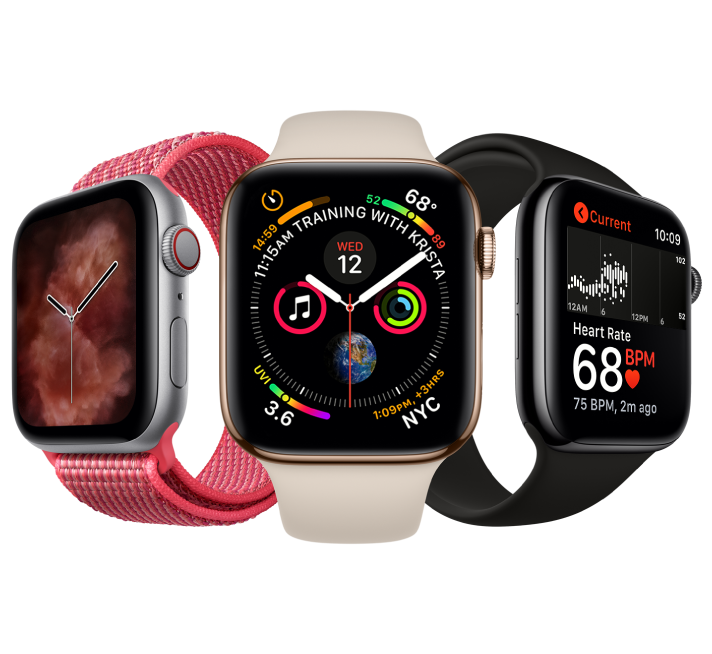 Apple Watch encourages you to sit less and move more, and get some exercise each day. 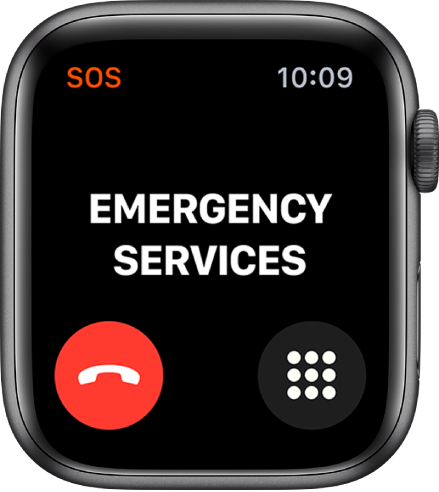 Your Apple Watch has features that may be able to assist in certain emergency situations. 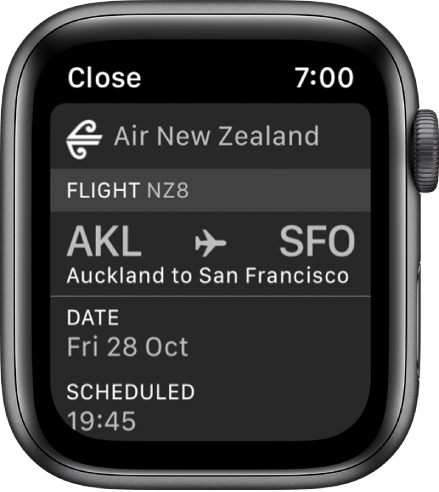 Apple Watch can make your travels smoother—from flashing a pass as you board the plane to easily communicating with family across crowded places. 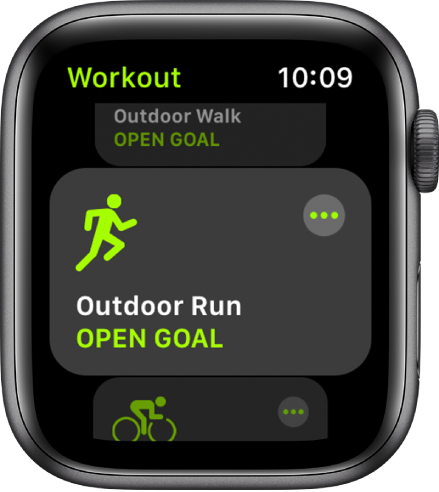 To browse the Apple Watch User Guide, click Table of Contents at the top of the page. If you need more help, visit the Apple Watch Support website.